weelife: Summer Fun Passport: Berry Picking! 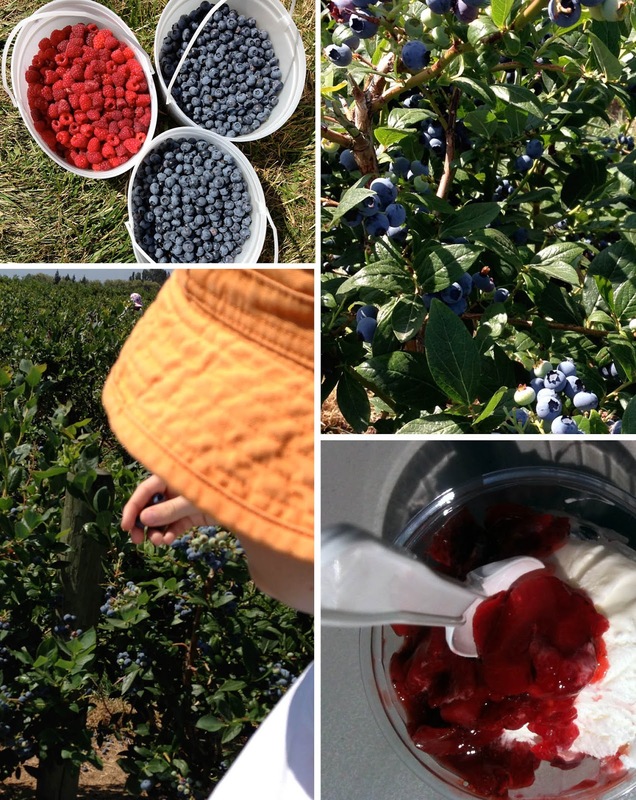 We had the best time picking berries on the weekend. The end of the raspberry but the beginning of the blueberry season meant we got the best of both worlds. 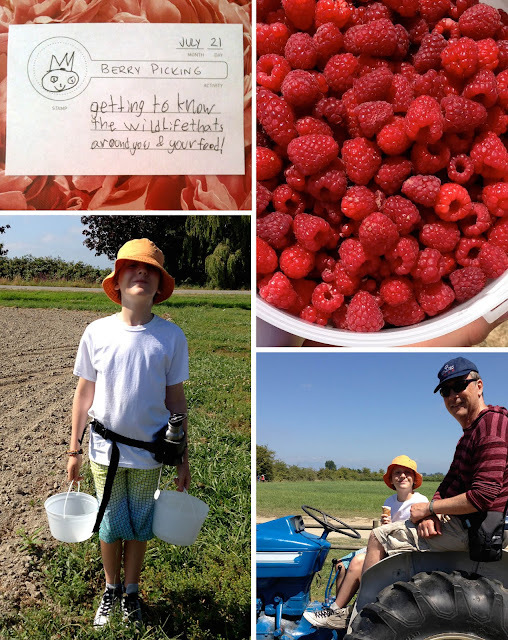 Our usual destination for u-pick berries is at Krause Berry Farm. Aside from the easy pickings they have an amazing bakery that does wonderful things with all those fresh berries. But with a recent recommendation we tried Emma-Lea Farm this year. The pickings were just as good and we really enjoyed the relative quiet and lack of hubbub. 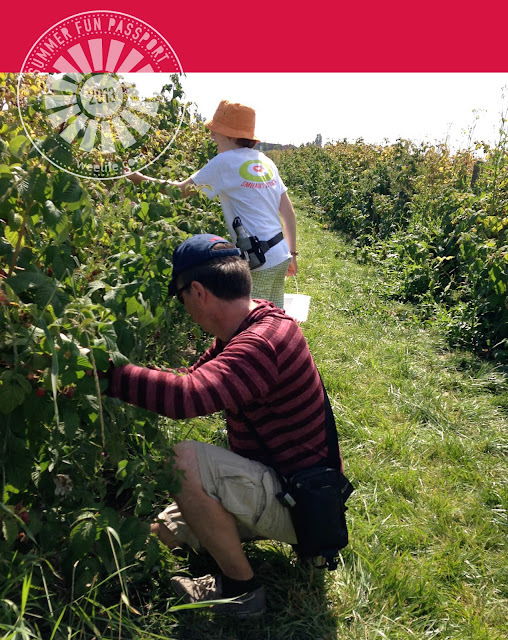 While picking, we split our attention to the flora and fauna around us; noting bird and insect behaviour and how they interact with the plants. It's nice to get out of the city. And the post-berry-picking strawberry sundae treat wasn't bad either. Now what to do with all those berries? If we can find a free evening this week, we want to make this.